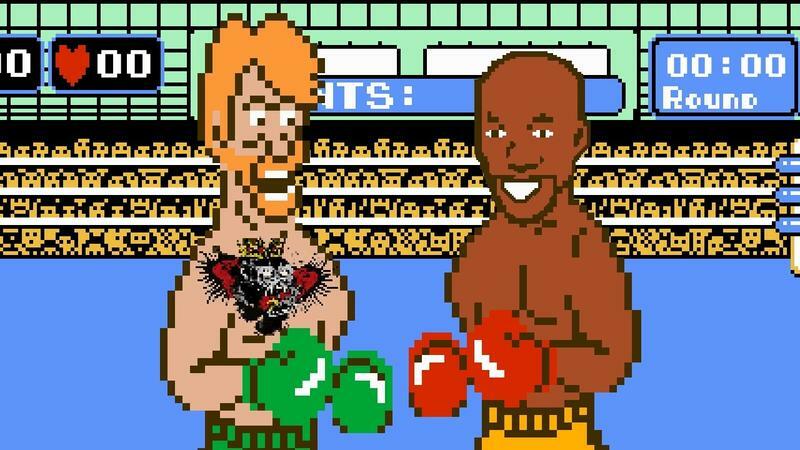 McGregor and Mayweather throw down -- in NES classic Punch-Out! I don't follow MMA or professional boxing – or any sport, for that matter – and I've heard about the back-and-forth going on between MMA superstar Conor McGregor and boxing legend Floyd Mayweather. Even if they should decide not to throw down, though, we have an idea of how it'd go thanks to Youtuber Adam Arnali and a artistic recreation of the NES classic Punch-Out! Every year around the time of the Super Bowl, Electronic Arts runs a simulation of the two football teams in the latest version of its long-running Madden NFL series. Where Madden NFL takes every possible detail and tries to offer as accurate a simulation as possible, Arnali took a few liberties. Things start out pretty straight-forward, with both characters playing pretty close to the original game's animations, aside from Mayweather clinching constantly. Each fighter gets a round as the opponent and as the player character before McGregor can't bear to be contained by the tight rules of boxing and has to bring his feet into the mix. It doesn't go well for Mayweather. Whether the two fighters will take the $25 million win-or-lose offer from UFC President Dana White is still up in the air, but this is definitely one way it could go down. Maybe.